National Food Chain Safety Office (NFCSO) has recently issued permits for airborne and ground use of a hazardous chemical, called Redentin. Neither the chemical itself nor airborne application is allowed in the EU. NFCSO issues “emergency permits” every year regarding this serious and recurrent problem. 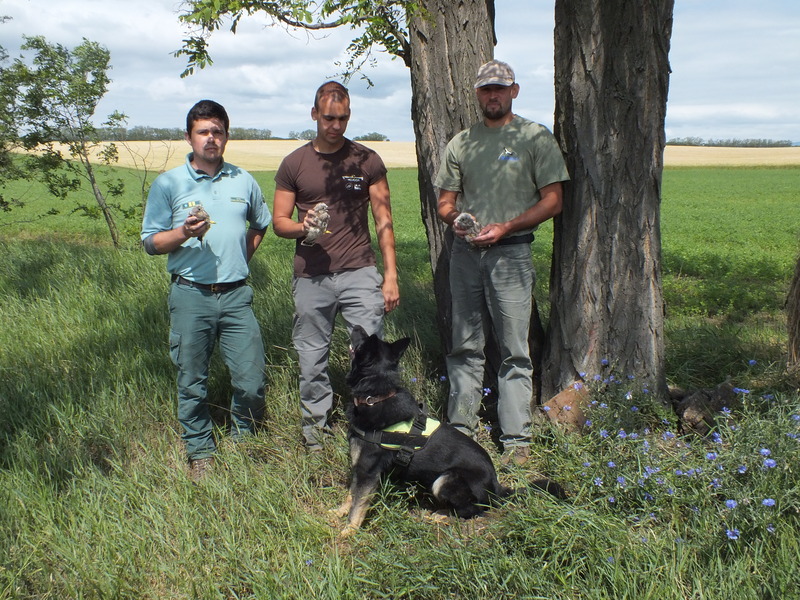 MME’s special detection dog unit and the rangers of the Bükki National Park carried out a search in May near Tard, where poisoning occurred earlier. Passing under an artificial nest-box placed for Kestrels they noticed that its bottom part came off, and the fledglings disappeared. According to the rangers who checked the nest not too long ago they were still fine. Juvenile Eagles were fitted with different kinds of transmitters in the past few years. “Schenk”’s transmitter is the only device that can communicate by radio (UHF) besides the usual GSM system. In contrast to the latter, which can provide data every half an hour, radio transmits signals with frequency up to a minute with height measurements. 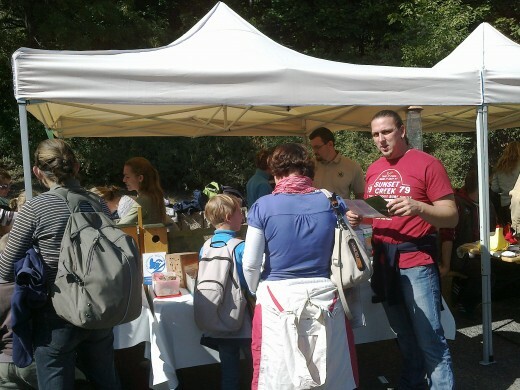 The BirdLife Hungary (MME) and the Duna Ipoly National Park welcome the nature lovers on their free event. Among other interesting programmes, raptor conservation and Helicon programme aiming to reduce poisoning against Imperial Eagles will play a central role. Linked to this latter, Falco the poison searching dog will also participate and present its investigation game involving multiple actors to the delight of kids and adults, as well. „Panni” built her nest, „Gabi” left her favorite Italian island, „Vasvári” travelled Greece back and forth, „Viktorija” reached the Baltic Sea coming all the way from Macedonia – satellite tagged Imperial Eagles keep breaking records and keep surprising us. 2014 nest guarding season has just started – there is still chance to volunteer! Our earlier announcement for volunteering to guard nests of Imperial Eagles was quite successful. Almost hundred people applied for the season start in April. Thank to them, we could organize guarding camps in the Jászság, the Hevesi-sík and the Nagy-Sárrét at once. Read more about 2014 nest guarding season has just started – there is still chance to volunteer! 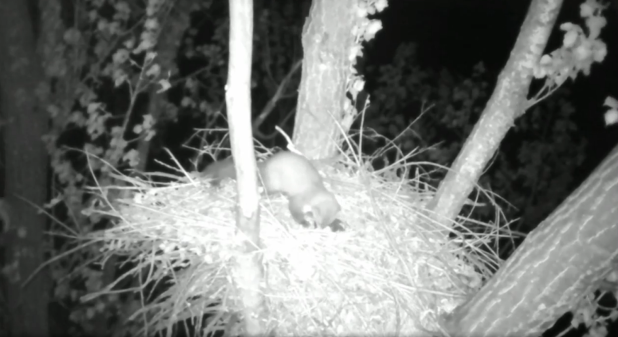 The night before yesterday, a Beech Marten was caught on tape, and broadcasted live on the internet, climbing up a huge Imperial Eagle’s nest at the height of a 20 m, and ate the eggs of the Kestrel pair nesting there. Martens are widespread in Hungary, they are very clever and regularly prey on bird nests, nevertheless, it is hard to observe and as far as we know, this behaviour has never been recorded in their natural environment. 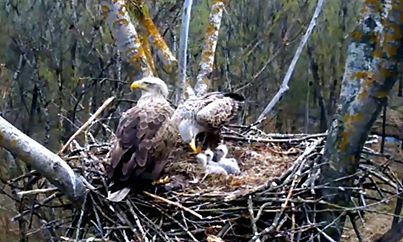 All three chicks of Emese and Hunor, the White-tailed Eagle pair, have disappeared overnight from the nest on March 27th. What could cause their disappearance, human or animal? MME suggests that veterinarian medicines containing diclofenac should be banned in the E.U. We have already reported about the newly licensed veterinarian preparations in Italy and Spain. 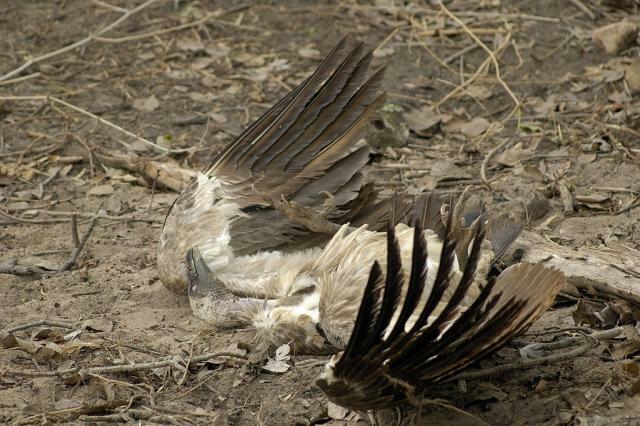 Similar product, containing diclofenac, killed 99% of the vulture populations in India and Pakistan within a few decades. MME/Birdlife sent a letter to the Secretaries for Environment, Nature Conservation, Food Chain Supervision and Agriculture Administration at the Ministry of Rural Development. Read more about MME suggests that veterinarian medicines containing diclofenac should be banned in the E.U.